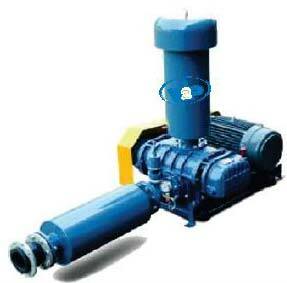 Roots Blower finds extensive usage in irrigation and domestic purposes and is appreciated for its outstanding performance. 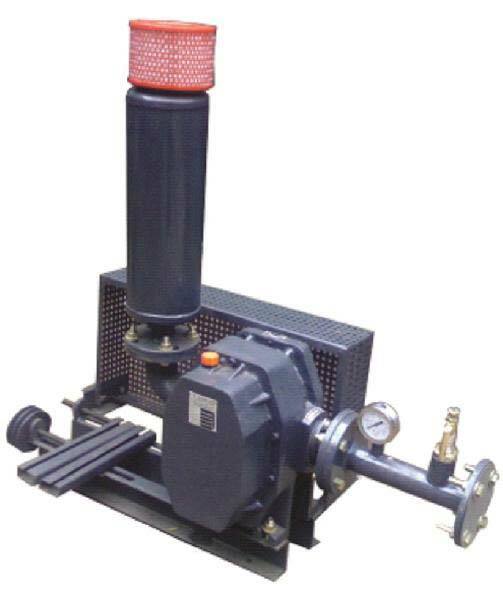 The name of our company surfaces prominently among the reputed Manufacturers and Suppliers of Roots Blower from Delhi, India. 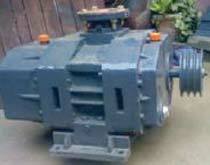 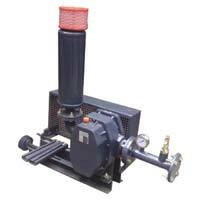 We use the highest grade raw material to manufacture Roots Blower by using cutting edge technologies. 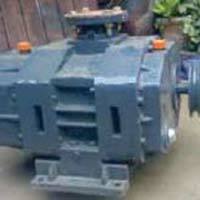 We maintain rigid standards of quality in accordance with well defined industry norms and offer Roots Blower in standard as well as bespoke specifications.